When the U.S. military began using satellite communications many decades ago, space was a sanctuary. That’s no longer the case today. New potential adversaries and a proliferation of non-kinetic techniques have increased the risks to satellite communications even as the military’s reliance on this technology grows. Meanwhile, the commercial industry’s efforts to improve SATCOM resiliency illustrates the discrepancy between military and commercial satellites. Todd Harrison, Director of the aerospace security project and defense budget analysis at the Center for Strategic and International Studies, noted in a recent interview that the United States military is operating outdated satellites that are mostly undefended and unprotected, originally built with the mindset that space was a sanctuary. “That’s not true anymore,” Harrison said in the article. Such a situation leaves the U.S. military vulnerable at a time when it relies heavily upon satellites for everything from basic communications to GPS to precision-guided weapons. Non-kinetic weapons, such as jammers, are inexpensive and easy to use, making them widely accessible. There have even been cited examples of insurgents using jammers to interfere with U.S. satellite communications in Iraq and Syria. “This is coming from a ragtag group of insurgents that aren’t technologically sophisticated, don’t have deep pockets, and don’t have training or technical expertise,” Harrison said. Intelsat’s Tysons Corner, Virginia, satellite operations center. Photo is courtesy of Intelsat. The most effective and cost efficient way for the U.S. government to mitigate threats like these is to address security early on in the engineering cycle — or to turn to a commercial SATCOM provider like Intelsat General. According to Duggal, Intelsat spends about five percent of its technology budget on information security. “If you address security upfront and make it part of your engineering cycle, it reduces the cost dramatically,” he told Space News during a recent trade show. For example, Intelsat EpicNG is engineered to allow for a more protected level of commercial SATCOM. Low-probability of intercept (LPI) and jamming-resilience greatly enhance anti-jamming capabilities on EpicNG satellites, even to non-hopping modems. They are also engineered to allow customers to change power levels, and Intelsat is looking at the possibility of adding beam shaping to future satellites. 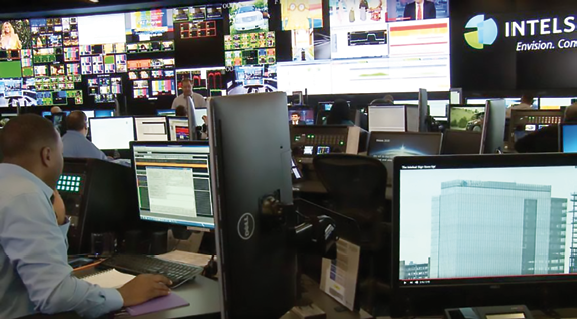 A defense-in-depth approach to security ensures that Intelsat General’s customers receive the highest quality-of-service. The company meets DoD-mandated security requirements for information assurance by assessing its own infrastructure and third-party networks against the most stringent DoD Instruction 8500.01 and NIST Risk Management Framework (RMF) cyber security recommendations and controls. By retaining complete control of both the space and terrestrial components of the global Intelsat network, IGC can better detect, prevent, and mitigate cyber threats. Space is no longer the sanctuary it once was, and the U.S. military cannot afford to take a reactive approach to information security—nor does it have to. 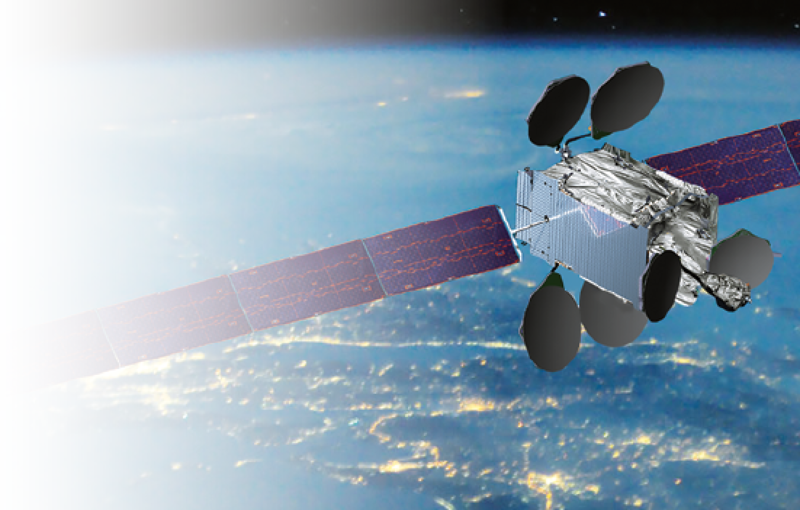 The commercial satellite industry offers the protected SATCOM that the military needs today. 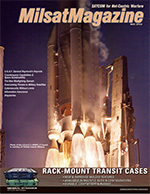 The preceding article is courtesy of Intelsat General’s SatCom Frontier infosite and editorial team.